After six months, your child needs to eat solid food as your breast milk can’t suffice the needed nutrients anymore. With that, you’ll need to create baby food. However, busy moms resort to baby food most of the time. 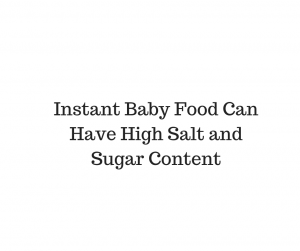 Most instant baby food contains additives and preservatives, such as sugar, salt and even fat. This is why many babies become obese after eating store-bought pureed vegetables and mashed fruits for a long time. If you want to ensure that your baby won’t be overweight because of these instant purees, you should limit their instant food consumption. Store-bought baby food can’t give the nutrients your baby needs. 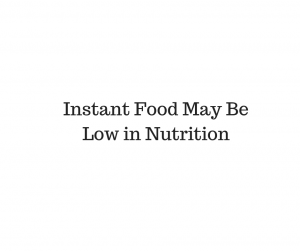 In fact, according to the University of Glaslow, some babies need to eat twice the amount of instant puree to get the same amount of nutrients as homemade food. 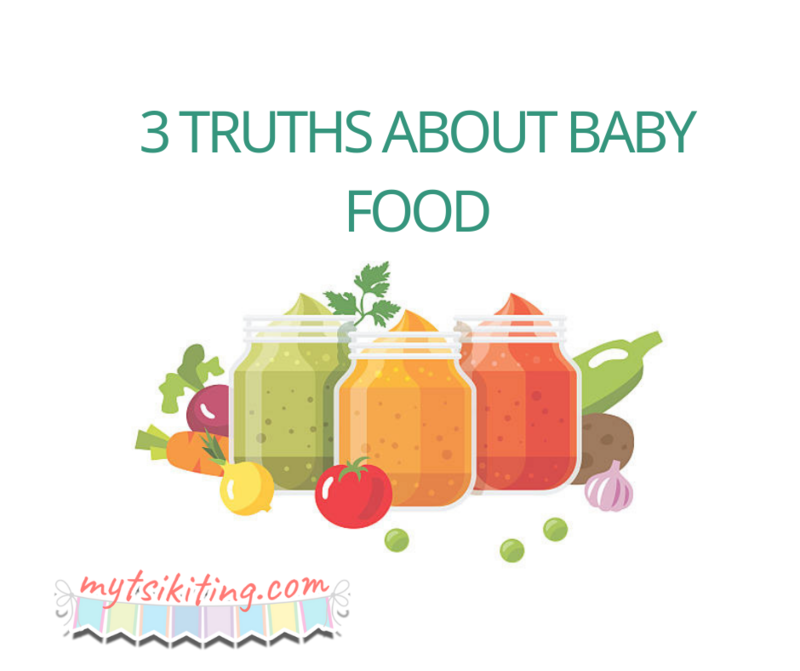 Several studies prove that babies who are accustomed to instant food are a picky eater. Since their taste buds become used to tastier mashed vegetables and potatoes, they set their expectations high, making them harder to feed than ever. While there’s nothing wrong with feeding your child instant food sometimes, you shouldn't resort to it when you're busy. If you can, just prepare them something nutritious and beneficial for them like potatoes, squash and fruits ahead of time. 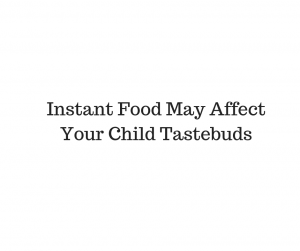 Keep these things in mind moms before buying instant food!